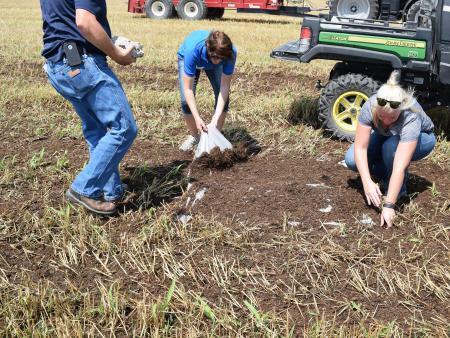 Learn how to avoid manure spills, limit spreading weeds with manure, and more. See demonstrations on surface runoff, soil health, side dressing, manure spreader calibration. Continuing education credits available.